This is a ‘disaster,’ Mr. President? Take a good look at the graphic just below these few words. They tell me a fascinating story about the “disaster” Donald Trump says he inherited when he was sworn in as president of the United States. It’s a poll conducted by the Pew Research Center. I get that some of Donald J. Trump’s “base” will dismiss the poll because of some phony “liberal bias” issue folks will say skew these numbers. In reality, Pew is a legitimate polling outfit and first-class think tank that offers analysis across the political spectrum. Confidence among these five key allied nations of the United States has plummeted since Trump became president. 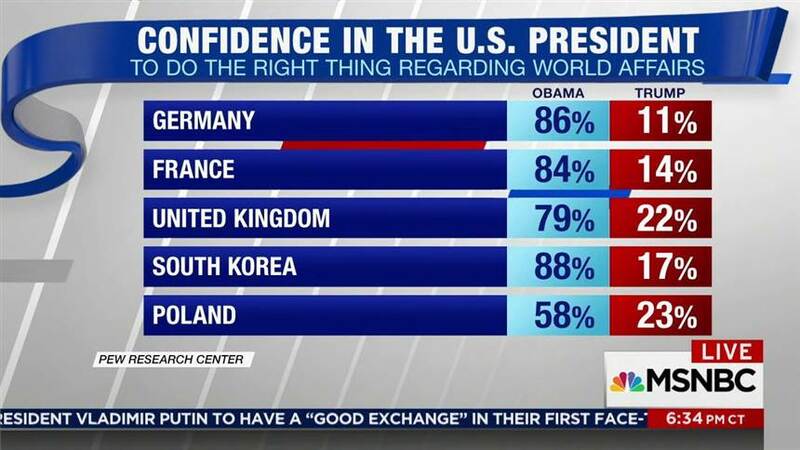 The biggest decline in confidence comes from Germany, which registered an 86 percent approval rating during the Barack Obama years, but has fallen to just 11 percent during the Trump era. Might there be some German anger over the way Trump has treated Chancellor Angela Merkel? It does seem a bit weird that Trump kept yapping about inheriting a “disaster” when took office. The polling here among these five key allied nations suggest something quite different. Make no mistake: It does matter what other nations think of this country and its leadership. I’m led to conclude that Donald Trump brought the “disaster” with him into the White House. Darn those pesky public opinion polls anyway. The Pew Research Center, one of the more reliable polling organizations out there, has delivered another gut punch to congressional Republicans who are getting a snoot full already from constituents about the Affordable Care Act. The ACA — which I now will no longer refer to as “Obamacare” — is more popular than ever with Americans. 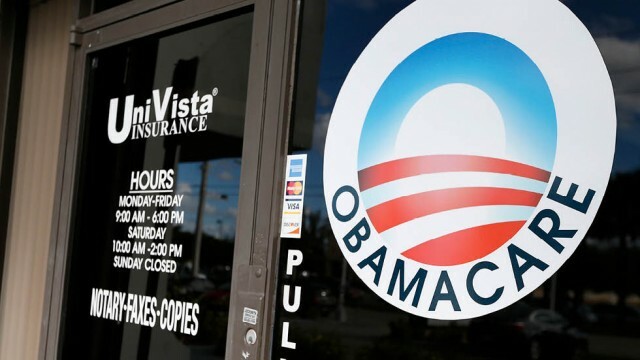 Pew says 54 percent of Americans approve of the ACA, with 43 percent opposing it. Republicans — and that includes the president of the United States — keep saying they’ll have a replacement plan ready to go once they repeal the ACA. Really? Who’s seen it? I haven’t. Have you? The GOP has eight years to craft their own version of affordable health care for Americans. Instead, they have come up empty, preferring to target the author of the ACA, former President Barack H. Obama. They detest him so much they cannot bring themselves even to refer to the ACA by its legal name, instead using the president’s last name to talk disparagingly about the plan. Twenty million Americans have health care today who didn’t have it before the ACA was enacted in 2010. Is it perfect? Of course not. The federal government is incapable of crafting perfect legislation and then creating a perfect law. It might need some tinkering around the edges. Indeed, former U.S. House Speaker John Boehner — who sued the president over repeal of the ACA — this week has predicted that repeal of the act won’t happen. Congress will work to refine it, make it better, make it more “affordable” for Americans. Oh wait! Didn’t Congress do something like this before, such as when it enacted Medicare and Social Security? My advice to Congress is simple: Pay attention to what Americans are telling you. Evolution, creationism? Why not both? Polls occasionally drive me a bit crazy. Take the one discussed in a Slate.com article that says young Americans favor Charles Darwin’s theory of evolution over the belief that God created the world in six calendar days. May we hit the pause button for a moment? I am a Christian. I’ve read the Bible many times in my life. I know what the Bible says about how the world came to be. I also believe that the world was populated by dinosaurs and other creatures for zillions of years before human beings made themselves known. Thus, I believe that the two ideas are not mutually exclusive. Is it possible that God created the world and allowed it to evolve into what it has become? I believe that is precisely what occurred. I get the divide over how to teach science in classrooms. 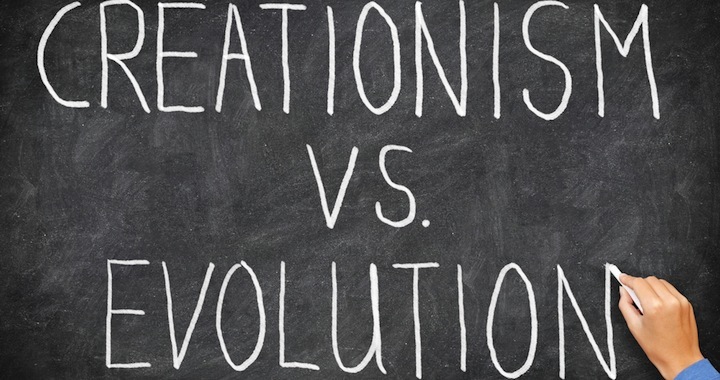 Fundamentalists want to teach creationism as it is written in the Bible. They also want to present evolution as just as much of a theory as creationism. This issue has been kicked around at the highest level of public education governance in many states, none more so arguably than in Texas, where we elect State Board of Education members who run for the office as politicians. Creationism, though, is a religious doctrine. Evolution is a secular one. That doesn’t mean — to my way of thinking — that one of them is invalid. What it means to me is that the biblical version of creation was written as a metaphor. “Days” can’t be measured in 24-hour increments; for that matter, it might be possible that every element of time takes on meanings that we cannot comprehend. Does any of this discount the role that God played in creating our world? Not in the least. As for whether we should teach creationism in our public schools alongside evolution, well, I do not believe that’s appropriate. Creationism should be taught in places of worship, which I also believe also is part of God’s plan. Homosexuality isn’t the demon among a growing number of Americans, says a study by the Pew Research Center. The study indicates that in almost all demographic groups, homosexuality is more widely accepted than it was in 2013. Almost all groups. Who doesn’t think that way? Conservative Republicans, according to Pew. Does that surprise you? I didn’t think so. It didn’t me, either. The tide of history is turning against those who continue to harbor ill will toward gay people. We’re seeing a growing acceptance of gay marriage; certainly, more Americans believe gay people should not face discrimination on the basis of their sexual orientation. As for the Pew figures on conservative Republicans’ continued antipathy toward gay people, I think it speaks to the difficulty the GOP is going to face in future national elections. The nation is changing in many substantive ways. Many pundits have noted the increasing numbers of ethnic and racial minorities and how those groups tend to vote against GOP candidates. The conservative wing of that party is continuing to call the shots on how to shape the party’s governing platform — and it doesn’t include a more inclusive outlook toward the LGBT community. Whether individual candidates adhere to that national platform often is up for discussion. Still, when the party hierarchy, driven by its most conservative members, put anti-gay language on the record, voters will take notice.